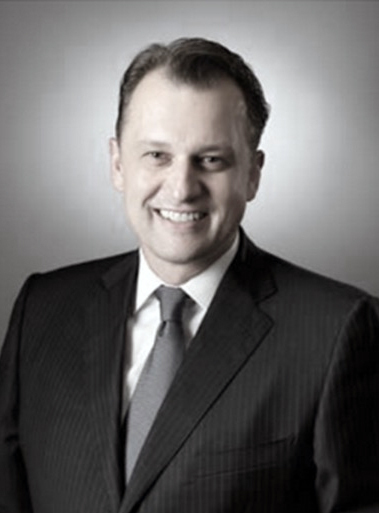 Matthias Kiehm has more than 25 years of experience in the business of hospitality. Under numerous progressively responsible roles, Matthias has accumulated significant and consistent success in managing and leading both established and nascent companies, and literally thousands of employees, establishing a reputation for outstanding professionalism. Matthias has spent the majority of his career in directorial and managerial roles worldwide with Four Seasons Hotels & Resorts in Los Angeles, Boston, Chicago and Sharm El Sheikh and left the company in 2006 as General Manager. His understanding of both domestic and international business practices aids in his ability to present and execute well-conceived and beneficial initiatives. Among his more- significant positions, Matthias served as the Business Director - Food at the prestigious Department Store Harrods in London. In a span of three and a half years, Matthias successfully developed and opened 12 restaurants at Harrods Food Hall and negotiated various new and highly-successful concession partners to Harrods. Matthias was simultaneously responsible for administering all catering operations for the English Premiere League’s Fulham Football Club, and was the Vice President of the Ritz Hotel in Paris. This hands-on experience together with his international relationships and expertise led Matthias to found MK Global Hospitality Group where he currently serves in a variety of senior consulting roles in the United States, Europe and Asia.